It's arrived! The Forerunner 645 music has hit Australian shore, and we’ve got our hands on it. We’ve set it up to run some actual tests to see how it performs and stacks up against some of the competition. We’ve already covered the basics of the Forerunner 645 music here. This article will focus on how the watch performs day-to-day. Like pretty much every Garmin watch, they have activity tracking and health stats on lockdown. They have all the metrics you're interested from basic things like step counter, move reminders, intensity minutes, etc. all the way up to heart rate monitoring, VO2 max estimation and custom training planning and analysis metrics. It sounds good on paper, and the watch delivers on all these promises, but if I’m honest I’m not an athlete, and fantastic to me might not be good enough for a serious athlete. The analysis issue is most apparent with the wrist-based heart rate monitor; there are limits to how accurate it can be and these issues are mainly due to your running motion or sweat making the band slip (to get it to stay you almost need to tourniquet your wrist). For the most part though its accurate enough to give you a stable baseline of your performance. I won’t be talking third-party apps in this section as there are relatively few on the 645 at the moment. Preloaded with the watch are apps such as Garmin Pay, Music widget and Find My Phone which has all worked well in my testing. Garmin Pay in particular works very smoothly; I’ve been using it regularly on my vivoactive 3, and there seemed to be no change in sensitivity and ease of use in the forerunner 645 music. The battery is possibly the most significant problem area for the forerunner 645. Without running it intensely, I could see you getting somewhere near five days but that will almost never happen as running the music, and any activity using the GPS will burn through battery quite quickly. As a sort of market comparison, the vivoactive 3 expects about 8 hours for GPS mode (closer to 6) and the Samsung G3 is 18 hours (huge variation in battery reports but closer to 10 from what I can see). The Forerunner 645 Music is working harder than the vivoactive 3 watches as they can’t play music (yet..), but ideally, I would like a little bit longer life. 5 hours is more than enough for an average ‘active’ day but high-intensity days might see this battery life fall short. Music - How do I add music? The most prominent feature of the Forerunner 645 is the new music capability. It's not quite as easy as I would have liked but it gets the job done. In an ideal world, I would be able to transfer all my music via Bluetooth. As it stands, I need to connect the watch to the computer and transfer via Garmin Express. The picture below is what you will see if you don’t have iTunes on your computer. You can just select the folder you have your music stored on and send them to the device. 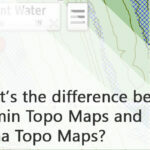 Garmin has a nifty tutorial video available below as well. If you have iTunes, it works almost the same except instead of ‘My Music’ in the top left corner it will be ‘iTunes Library’. Bear in mind if you have downloaded songs to your iTunes from a service like Apple Music you cannot send this to your device*. The only music that you own directly (not subscription based) can be transferred over. 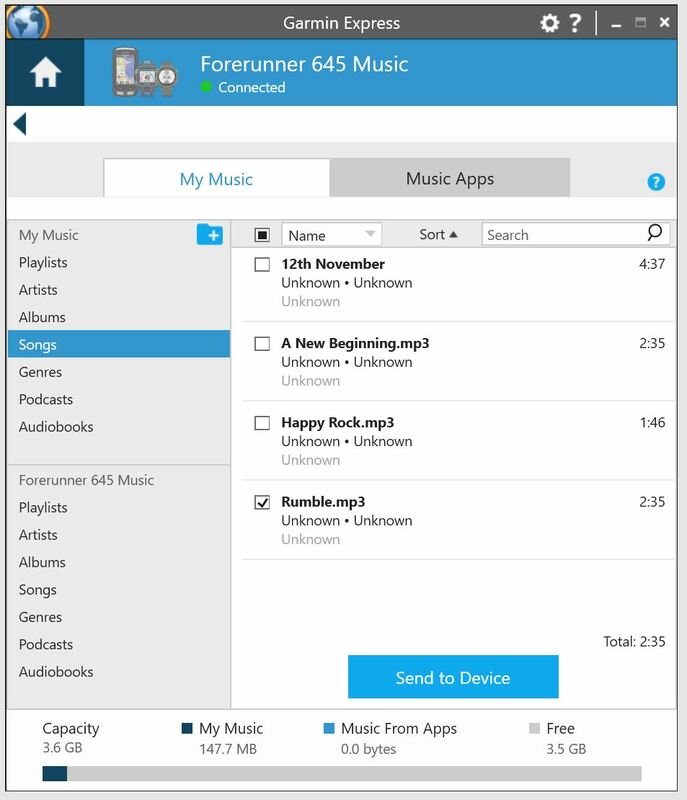 At the moment the Forerunner 645 music works with subscription services like iHeartRadio (Or Deezer if you’re in Europe) and there is always potential in the future for services like Spotify and Pandora to be added. As with pretty much every smartwatch currently on the music, the focus regarding audio is just on music. Obviously, if you have a podcast or audiobook in the form of any of the compatible file types I've listed below and the file is not DRM protected you would be able to play it on your watch. The issue generally comes from getting these different audio forms to be compatible, Audible for example, uses a different file type .AA instead of .mp3 or .m4a this means it would need to be converted which is generally not possible legally is technically possible. The next issue would simply be navigating through the audio file, an audiobook for example, is likely something you've been listening to across different media and if you have the audible app it will always remember your place. The Forerunner 645 music doesn't have native apps for podcasts or audible which means the watch won't be able to resume playing from whichever point you left off. 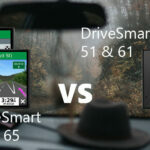 There is always the chance Garmin will add these apps in the future but there has been no mention of any plans for this at the moment. How good is the headphone connection? We used a pair of EFM Bluetooth headphones which maintained their connection consistently, and I experienced no interference. I recorded the following walk while playing music to test out how accurate the GPS was against the vivoactive 3 and to see if there was any interference with my headphones. I didn’t experience any dropouts or interference which was great, but I don’t imagine they would always work so well. 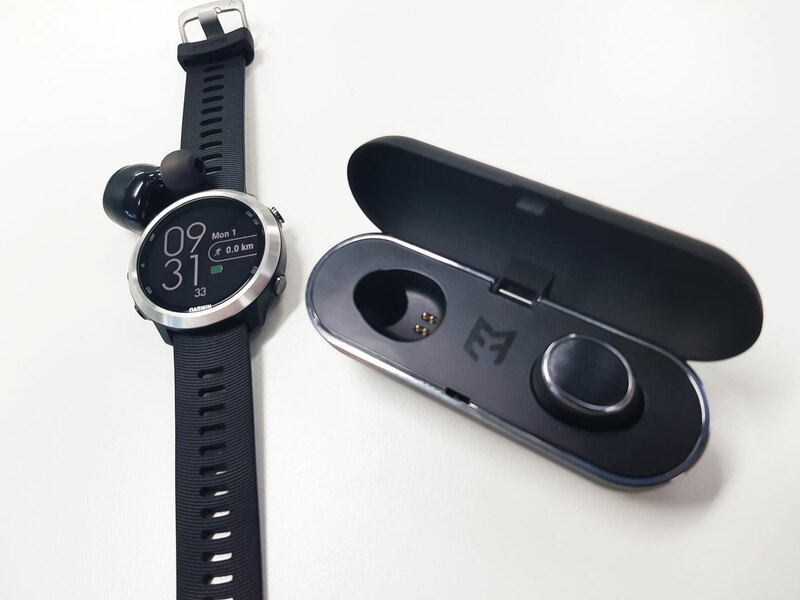 There can be some varying factors for the Bluetooth connection staying consistent my recommendation is to make sure the wrist you wear your watch on is on the same side as the primary headset speaker (most brands will have a primary earbud). *As an update - I've had people messaging about the performance of these headphones. The most consistent response is that they work most of the time though in inner city areas they tend to run into interference issues which is a pretty much a given with Bluetooth headphones. The other issue comes from people switching on the wrong earbud first. Some Bluetooth headphones have a set primary earbud which is the side you want to have your Bluetooth sensor closest to. Both EFM earbuds are capable of being primary earbuds it just depends on which one you turn on first. To get the best results with the EFM earbuds switch on the earbud that is on the same side as the wrist your wearing your watch on. The Forerunner 645 music is technically compatible with any Bluetooth headset though Garmin has a list of headsets they have ‘validated’ included below. I only had access to the EFM Wireless HD Earbuds which worked perfectly for me. The GPS accuracy appears to be slightly better than the vivoactive 3. The Forerunner 645 music followed my actual path more closely. To be fair though as with every commercial-grade GPS receiver you could only expect 3-15m accuracy for your position (Don’t try to use this for surveying gear – believe it or not this has been asked before). Garmin Pay has had great success in Australia and been adopted by all of the big four banks (Westpac, ANZ, NAB, Commonwealth). For the most recent updated list of compatible banks check here. 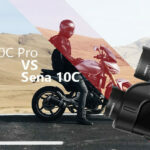 In addition to the accessory bands, the watch is also compatible with Garmin’s massive range of fitness sensors including cadence sensors, speed sensor, foot pod, running dynamics pod, HRM chest straps and the Garmin wristwatch bike mount and Edge 1030 Charge power pack. Overall the forerunner 645 music does a whole lot of things right. It’s lightweight and comfortable and has more fitness metrics and features then I can shake a stick at. There’s room for improvement on the music services on offer (if Spotify were on here this would likely replace my mainstay vivoactive 3). 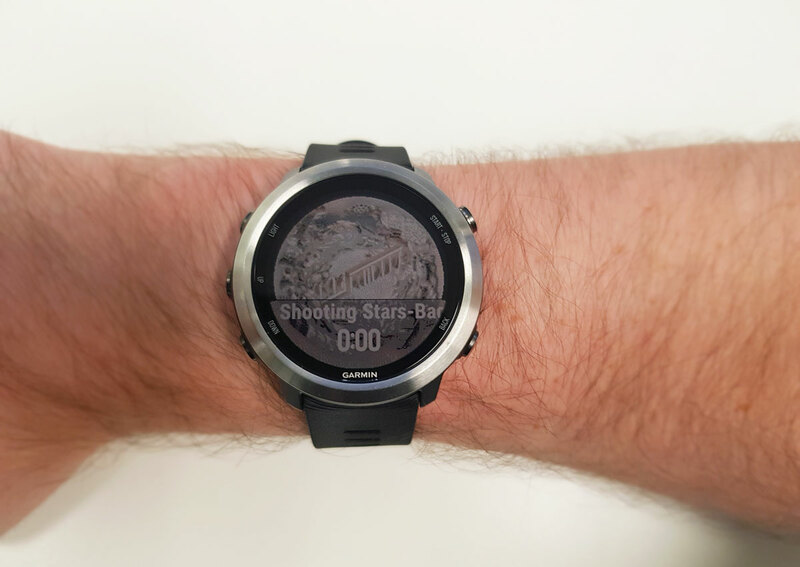 I think this is a great new entry for Garmin’s sports watch line-up and if you’re looking at something with a bit more grunt (activity wise) than the vivoactive 3, then this will be a perfect match for you. Lots of fitness metrics and helpful training features Battery life is quite short (~5 hours) when in GPS mode and music.